So here goes... I not only love to bake, but I also indulge in a little "quality assurance" of said baked goods during the holiday season. Most of the goodies I bake get packed into tins and given away as gifts or taken to parties and celebrations. To me, holiday baking is a way of connecting with my past (while admittedly creating some yummy treats). My grandmother always made the best pies in the world, or at least my world, and her fudge... oh, my goodness, was it good. When I married Captain Cavedweller, she gave me a hand-written recipe card with the fudge recipe along with the antique dish she always served fudge on during the holidays. Mom was also a great baker and maker of candies. Peanut brittle was one of her specialties along with the divinity my dad begged for every year. Baking and holidays just always went hand-in-hand in my family. The gift of an easy-bake oven when I was six stirred my interest in baking and created a life-long love for making sweet treats to share. I started working on the perfect, soft sugar cookie recipe when I was in high school. I don't know that I ever found perfection, but this one comes close if you like a soft cookie that isn't too sweet, yet has an old-fashioned flavor to it. I used to go to all the work of making gingerbread cut-out cookies, then some fabulous person brought gingerbread bars to a cookie exchange party and my life changed for the better. 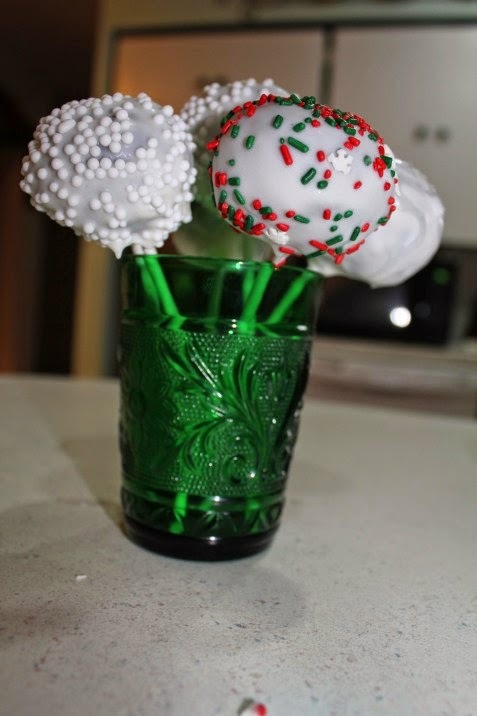 These are so good and so easy to make! 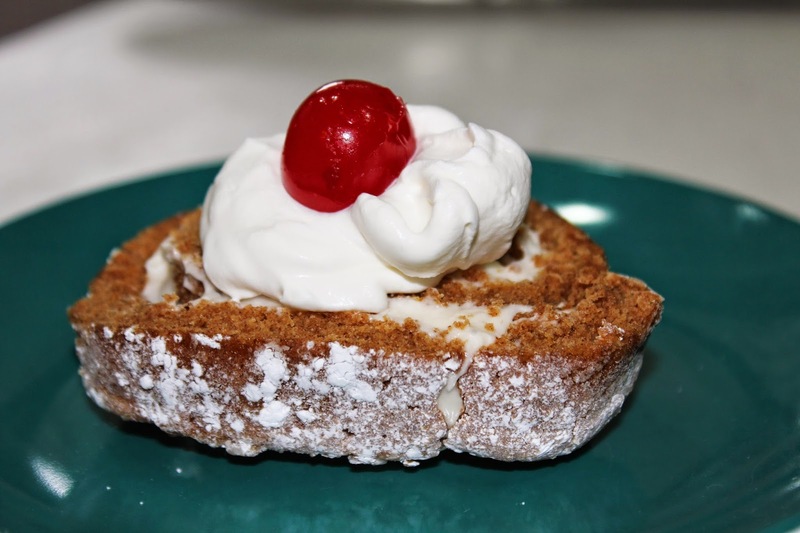 My beloved auntie shared her recipe for this delicious pumpkin roll with me right after I first got married. The recipe card bears the stains and splatters of twenty-years of abuse, but it just wouldn't be the holiday season if I didn't make at least one Pumpkin Roll. Two of my nieces and I love these bars so much. That's one of the reasons I eat one and quickly give the rest away. We won't even talk about calorie count with these rich balls of cake and frosting, but they are so good. Especially fun for kids since they are on a stick. May whatever you cook up for the holiday season be full of sweet romance! The Sweet Romance Reads authors will be hosting the Santa’s Sweet Romance Reads Bash on December 17th from Noon to 8 PM (Eastern Time). Join this event now! There will be oodles of Christmas fun, games, and prizes. Please sign up for our mailing list. We plan to send out a newsletter featuring some wonderful romance flash fiction. Put your email address in the box under "Mailing List" located in the left hand column, then click subscribe. Thanks! Reminder! 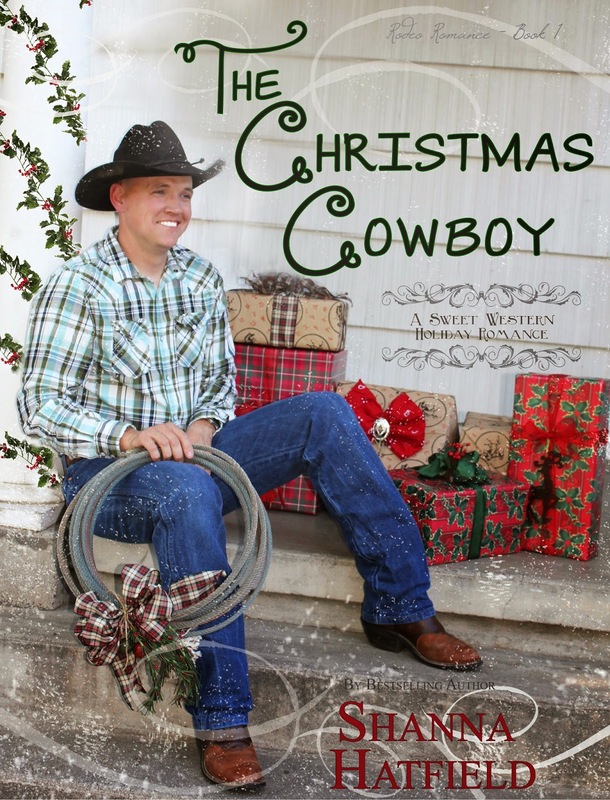 Now through Dec. 24, I’ll donate 10 percent of the net proceeds from all book sales to the Justin Cowboy Crisis Fund. The JCCF is a non-profit organization that assists rodeo athletes who’ve sustained catastrophic injuries and are unable to work for an extended period. Yum, is all I can say!!! Cake on a stick - I have never seen such a thing before. You must try it at least once Joanne! Cake on a stick is sooo yummy! You need to be my neighbor! Oh, Melinda, that would be so fun! 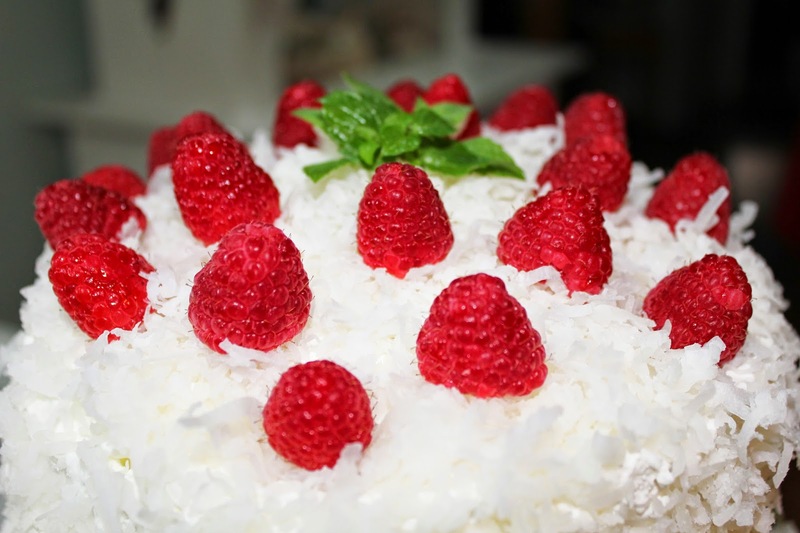 I love coconut cake. Wish I could reach right into the photo and take some. I'm a huge coconut fan, Merrillee! This cake is served chilled and such a refreshing taste after all the heavy desserts of the season. That settles is, Shanna. I'm coming to your house for Christmas! Hi Shanna - I'm a new member - just joined the Goodreads group and then found my way over here. 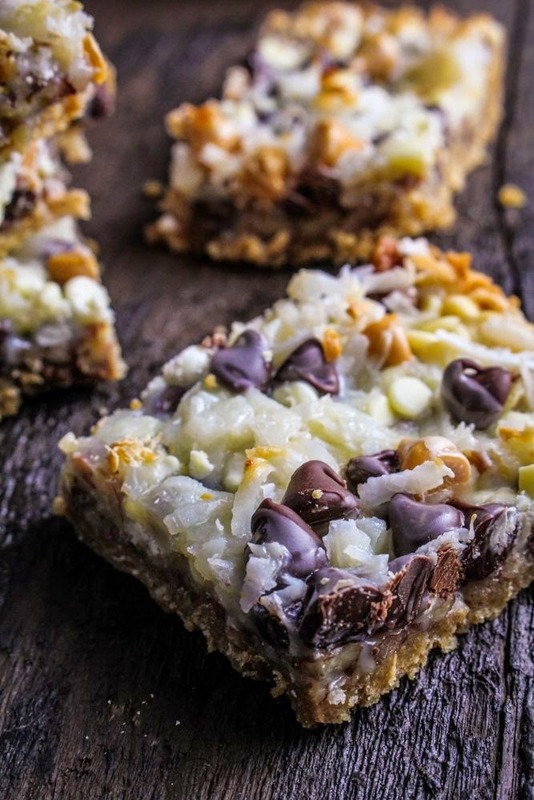 Pass the 7 layer bars this way!